Add a bit of magic to your desk or craft space with this super cute unicorn pencil holder! 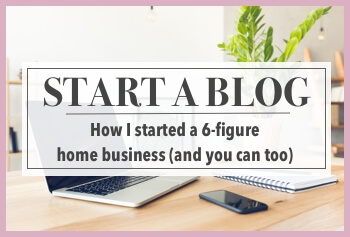 Read on for easy video tutorial and photo step-by-step directions. 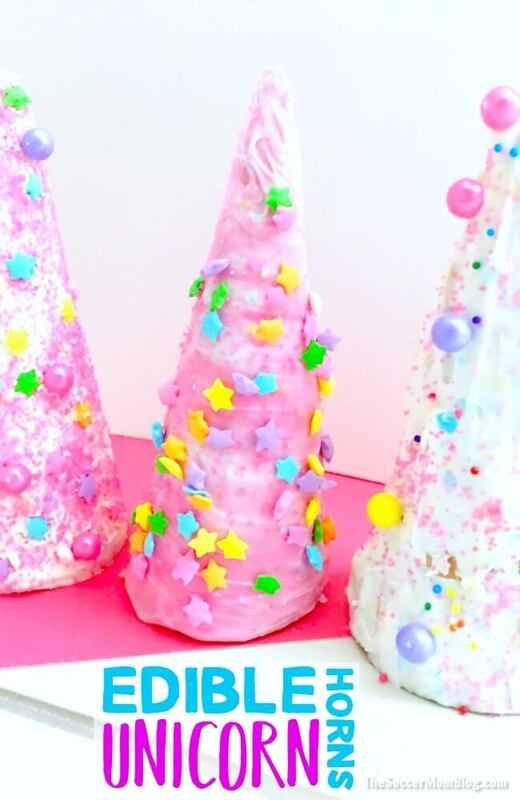 I have to admit, I enjoy unicorn decor and recipes too — they’re so much fun because they are so over-the-top. We all deserve a little magic in our lives! 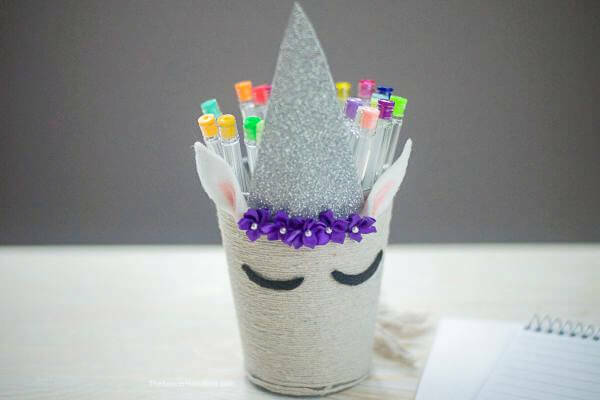 This adorable unicorn pencil holder is super easy to make, but its pretty enough for either kids or grown-ups to use. How cool would it be on your desk or craft station? 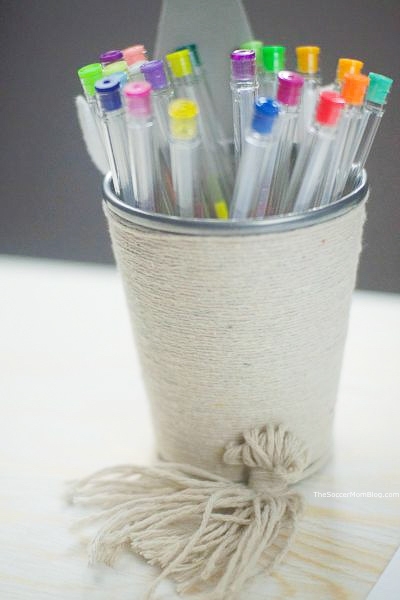 I see pencil cups like this all the time at Target, Bed Bath & Beyond, etc. 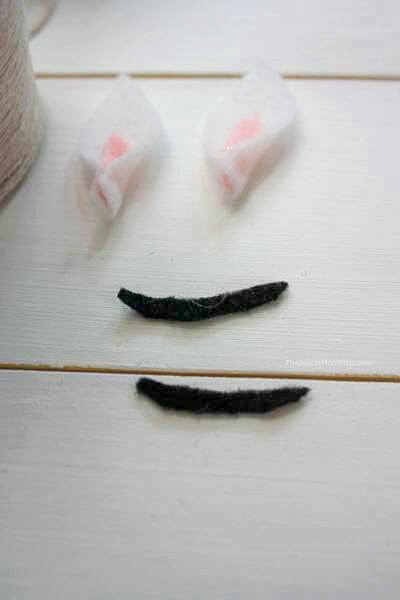 However, if you have simple supplies you can easily make your own! 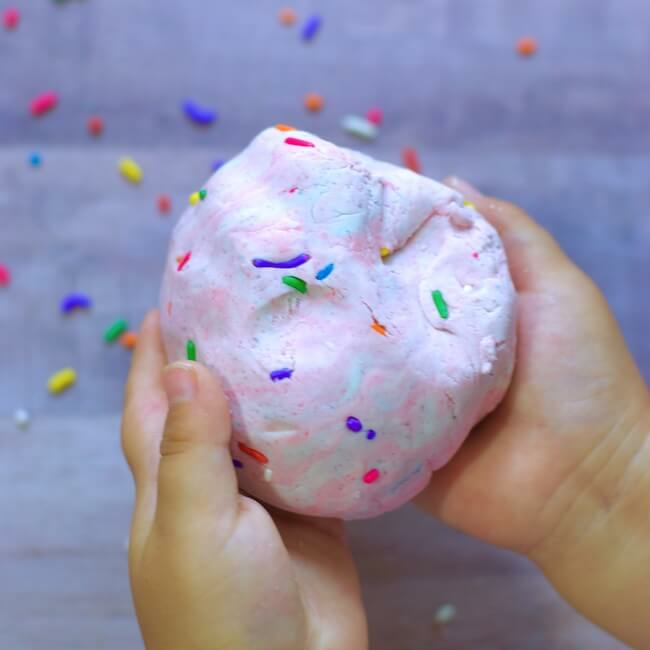 If you’re looking for a unique rainy day activity to do with the kids, this is perfect! 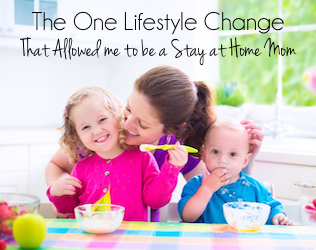 It’s also a great kid-made gift for friends, teachers, and family. 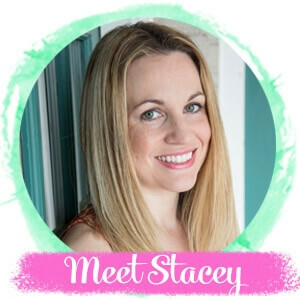 First, watch this 1-minute tutorial video to see how we made our unicorn pencil holder, then keep reading for photo step-by-step instructions. Make a small dot of glue at the base of the metal pen/pencil holder and carefully press the end of your twine into the glue to secure. 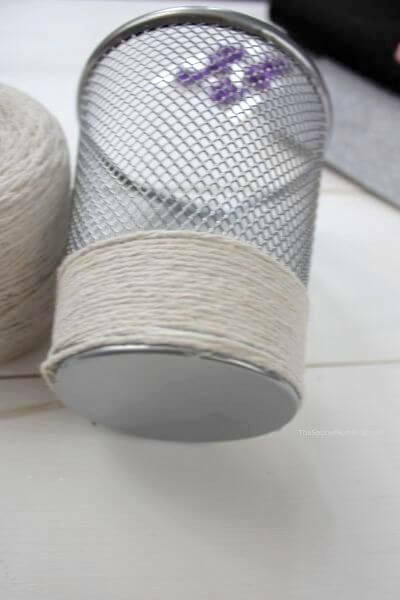 Wrap twine tightly around the pencil cup, occasionally securing with glue as you go. 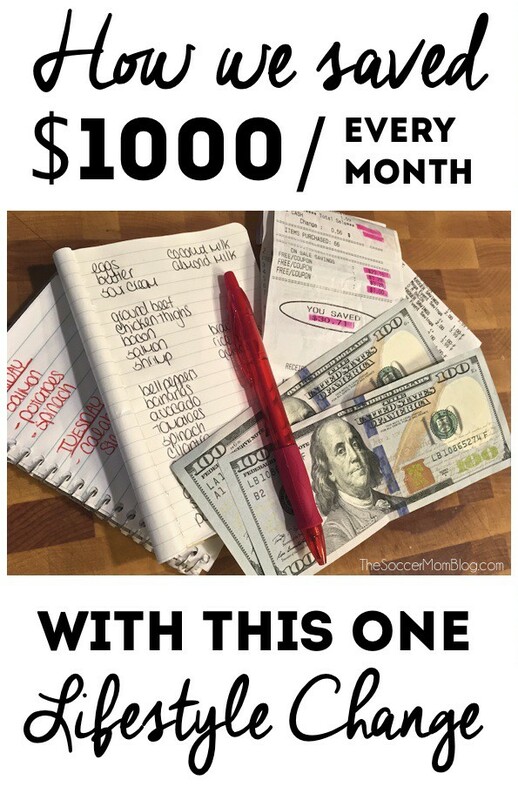 You don’t want any space between your twine, so take your time. When you reach the top of your unicorn pencil cup and it is completely wrapped in twine, use glue to fasten the ends in place. Take the white felt sheet, fold in half, and cut out an ear shape. It’s ok to freehand – they don’t need to be perfect. Repeat step 6 with the pink felt sheet, but this time create smaller ear shapes. Glue the pink inner ear pieces in the middle of your larger white ear pieces. Place a small dot of hot glue to the bottom of each ear. Pinch the bottom of the ear together so that the glue dries and the ears now looks like more of a realistic curved shape. Set aside. Fold the black felt sheet in half and cut two parallel curved lines to create your eye lines. Trim as needed until smooth and even. Cut out a horn shape from the glitter foam paper. 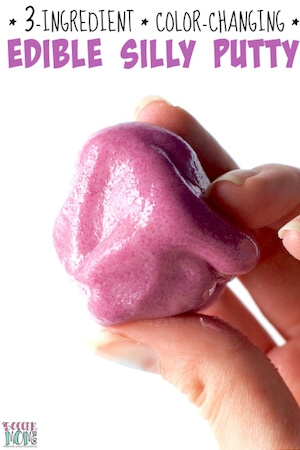 TIP: Be sure to use the foam craft paper without adhesive on the back. 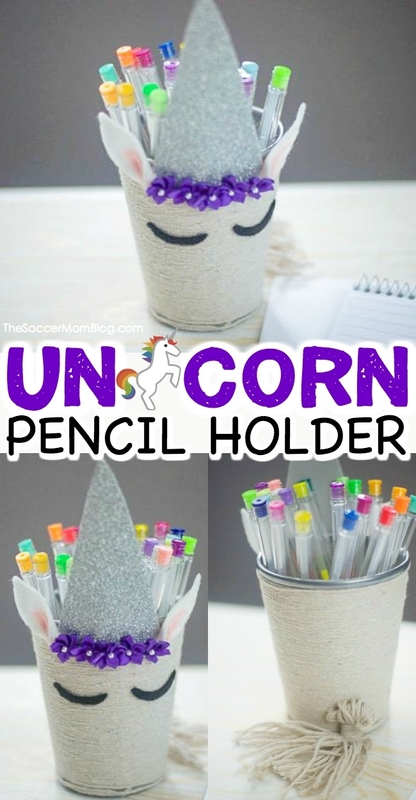 Using your hot glue gun, attach ears, eyes, horn, and flowers to your unicorn pencil cup. Wrap twine around your fingers (except thumb) about 10 times. Remove twine from your hand, keeping the loops together. Use another piece of twine to wrap around one end of your loops, about 3⁄4 of the way up. Secure with glue. 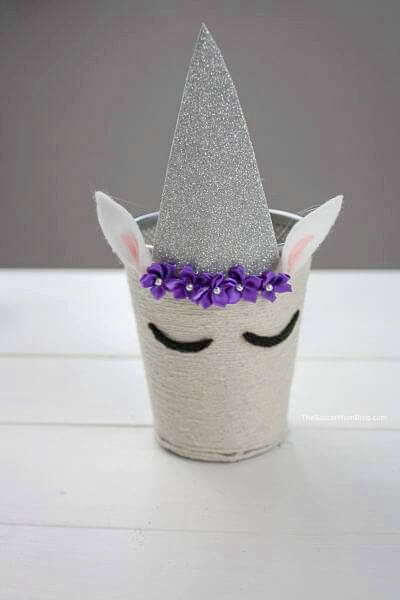 If you loved this easy unicorn pencil cup, then be sure to check out some of our other favorite unicorn themed crafts and activities for kids!